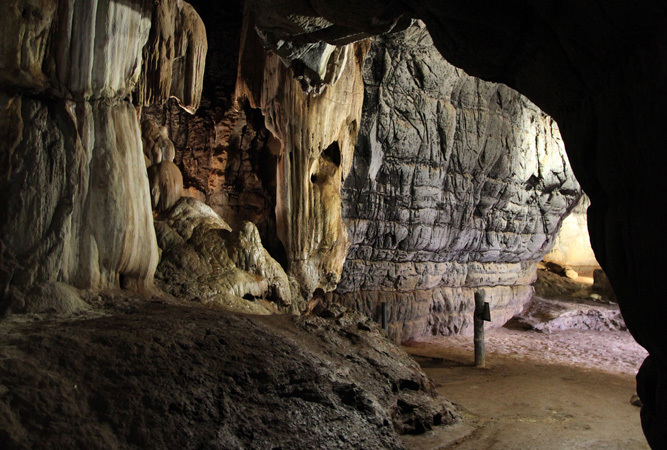 The Panorama Route is situated in Mpumalanga Province at stretches from the town of Graskop (the official gateway) and then includes famous South African attractions like the Echo Caves, God’s Window and Bourke’s Luck Potholes. As the home of these popular tourist favourites, the Panorama Route is frequented by visitors from all over the world. 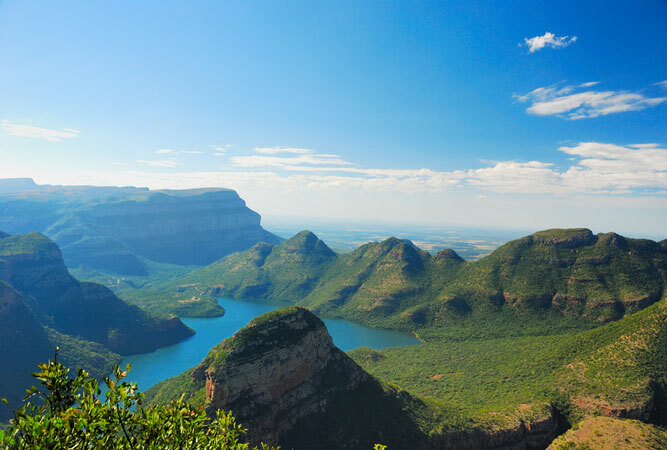 The province of Mpumalanga is a particularly lush, fertile one, with tropical and subtropical vegetation. This means that vistas of the landscape are peppered with green mountains, densely vegetated valleys, deep canyons and pristine clear waterfalls that thunder down in an impressive display of the power of nature. These verdant surrounds are, naturally, home to a number of awesome animal species, which combine with the flora to make the Panorama Route a very memorable must-see for locals and international visitors alike. The Three Rondavels are three little mountains with rounded tops that closely resemble traditional African huts (or rondavels). The best time to tour the Panorama Route is between May and August, when the harsh summer heat has been replaced by temperate, dry winters. Make sure you book your Kruger Park Accommodation or Sabi Sands Hotel today and enjoy the gorgeous accommodation options.